From showers to walk-in tubs, we've got all your needs covered. Tiger Bath Solutions is a Chicago bathroom remodeling company that strives to provide you with quality, efficient bathroom renovations. Our chief aim is to provide you with the bathroom renovation that you desire and accommodate your busy schedule. We understand that not every household has the time for a full-scale bath remodel, so we work tirelessly to execute a convenient renovation that better suits your lifestyle. Our bathroom remodelers can perform an expansive range of renovations. If you require a shower or bath remodel, we can offer you refinishing, repair and even replacement to meet your needs. Our professionals can also perform shower to tub conversions and bathtub to shower conversions to fit the lifestyle of your family. We service all of the Chicagoland area from Arlington Heights to Aurora to Frankfort. 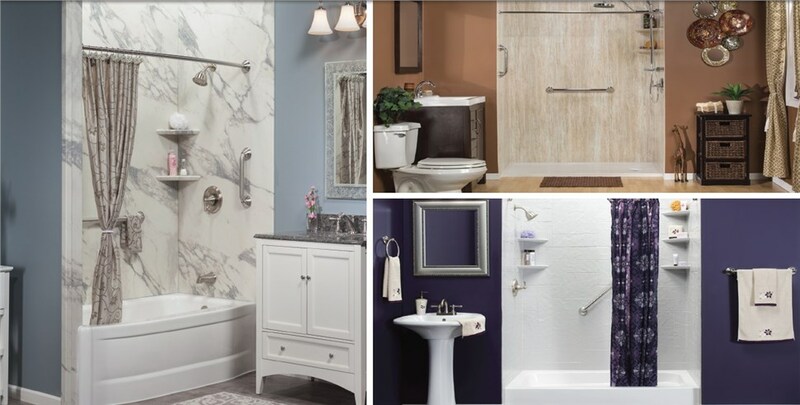 No matter what your bathroom renovation needs are, our Chicago bathroom remodeling company will be able to handle the job with precision, care and efficiency. Our long lasting, low-maintenance showers and bathtubs are perfect for any household. Get in contact with Tiger Bath Solutions today.